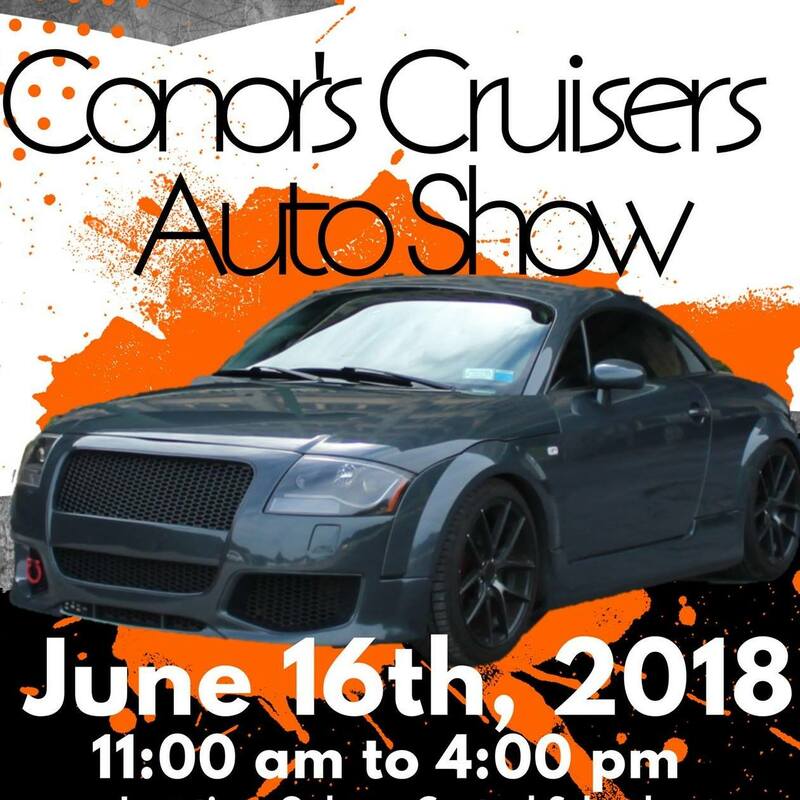 Conor’s Cruisers Auto Show is an auto show to honor the life of Conor Bradshaw, a 19 year old boy who passed away in a tragic car accident in October. Conor was obsessed with anything on wheels and had the dream to one day create his own car. He grew up in Galway, NY and was attending the University of New Haven to become a mechanical engineer. 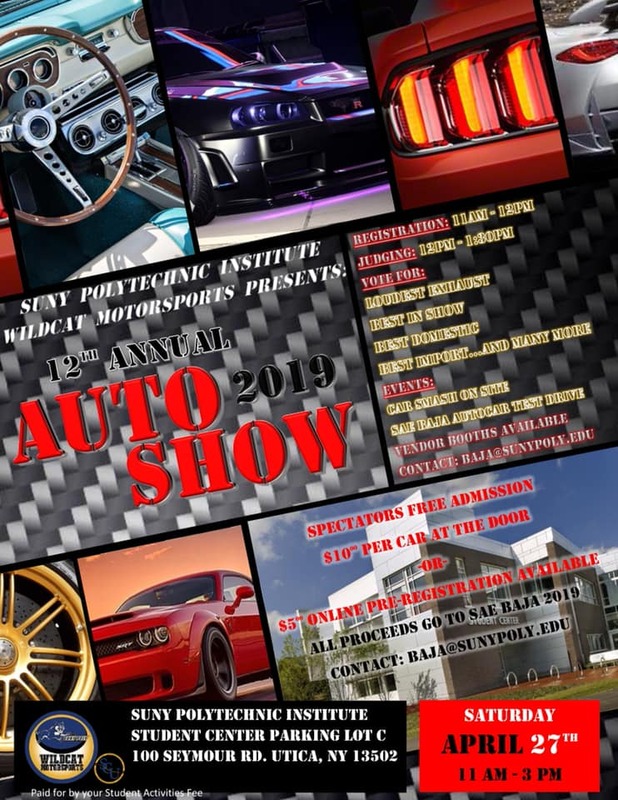 This event is going to be a day of fun for the whole family while allowing people to show off the vehicles that they are proud of, just as Conor would. 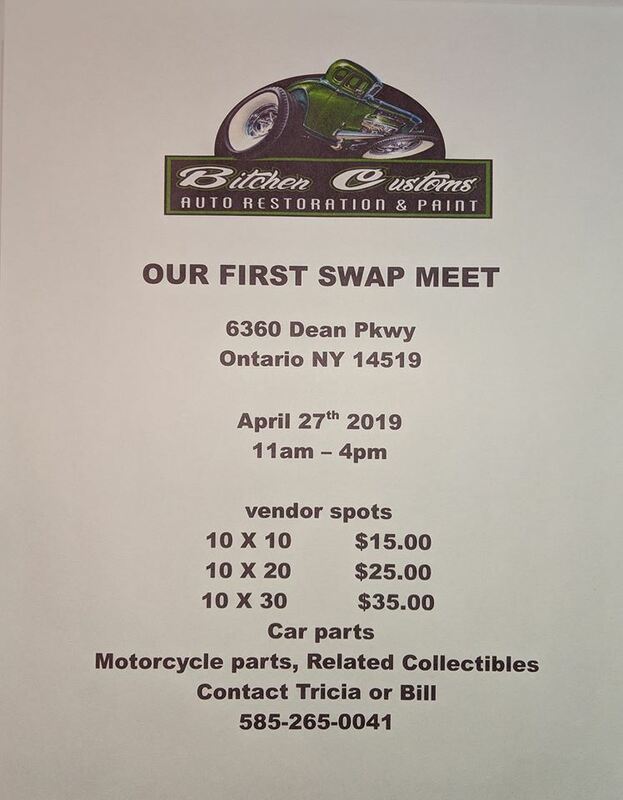 Anything is welcome, from cars to trucks to motorcycles. All of the proceeds go towards the Conor Bradshaw memorial scholarship, the organization “Impact Teen Driving” and the Galway Class of 2021. It is $25 to pre-register your vehicle and if you register before May 16th, you will receive a free t-shirt! You can register by emailing conorscruisersautoshow@gmail.com to receive an entry form. 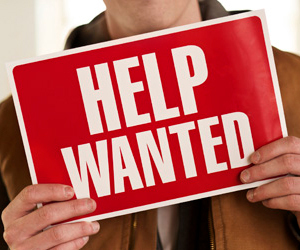 Like our page Conor’s Cruisers Auto show for updates about the event!